UltraClean EPA/DHA Plus® delivers a highly concentrated dose of omega-3 polyunsaturated fatty acids: 300mg of eicosapentaenoic acid (EPA) and 200mg of docosahexaenoic acid (DHA). Omega-3 fatty acids are important for normal healthy growth and development. BioCeuticals UltraClean EPA/DHA Plus® delivers a highly concentrated dose of omega-3 polyunsaturated fatty acids: 300mg of eicosapentaenoic acid (EPA) and 200mg of docosahexaenoic acid (DHA). Omega-3 fatty acids are important for normal healthy growth and development. 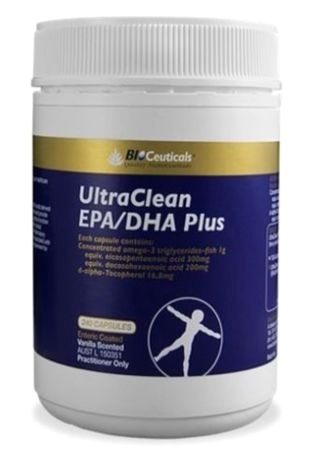 UltraClean EPA/DHA Plus® contains “ultra purified” EPAX concentrated omega-3 triglycerides-fish oil that is produced using patented distillation and steam deodorising processes to ensure optimal quality and purity with low odour. UltraClean EPA/DHA Plus® contains pharmaceutical grade fish oil and is highly stable. Exceeds quality standards set by the European Union and the Canadian Council for Responsible Nutrition regarding acceptable levels for common contaminants including lead, cadmium, mercury, arsenic, dioxins and polychlorinated biphenyls (PCBs). 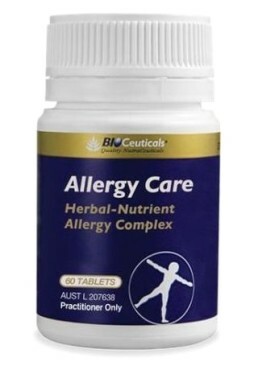 Capsules are enteric-coated and flavoured with vanillin to minimise aftertaste. 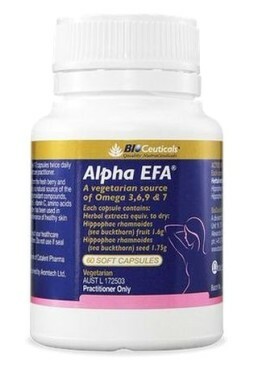 Added vitamin E provides antioxidant activity. 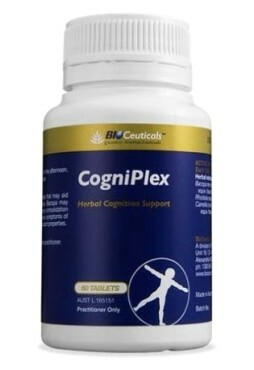 Adults:Take 1-2 capsules, one to three times daily, or as directed by your healthcare practitioner.